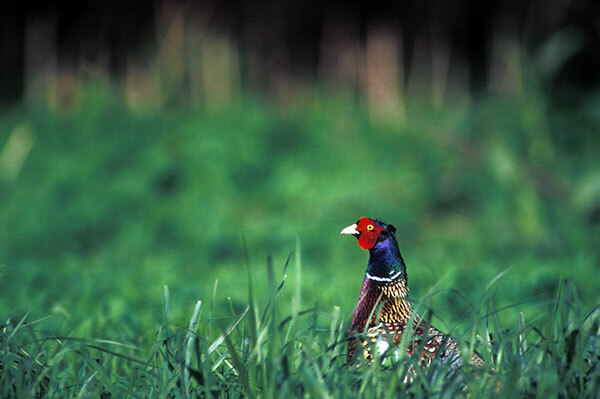 Welcome to the Montana Pheasants Forever State Habitat Fund website! 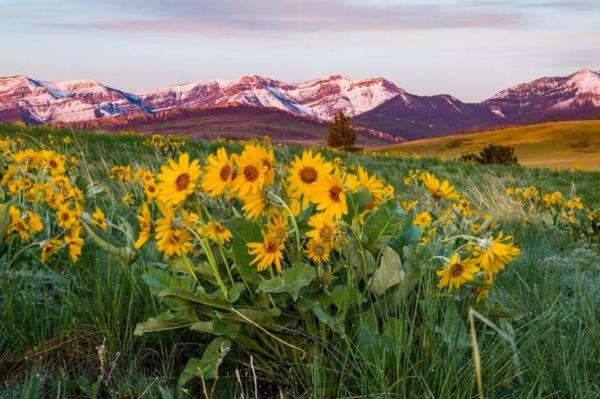 The mission of this website is to be the central hub for all hunters, non-hunters, farmers, ranchers, landowners, conservation enthusiasts and wildlife officials in Montana to come together to help with the conservation of habitat. 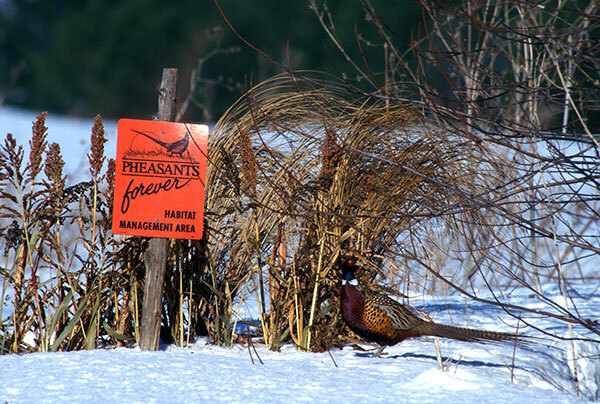 Pheasants Forever (PF) is dedicated to the conservation of pheasants,and other wildlife through habitat improvements, public awareness, education and land management policies and programs. Read more about PF and our chapter. Welcome to our new website for Montana Pheasants Forever. Our new website is designed to keep our chapter members state-wide updated with the current happenings, as well provide an opportunity to those individuals who are interested in joining Pheasants Forever. 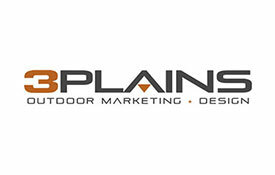 Please take a moment to explore our website and discover more about Pheasants Forever in Montana. You'll find detailed information on all our activities and upcoming events. If you are interested in becoming a member,we welcome you to connect with with us. ENJOY! 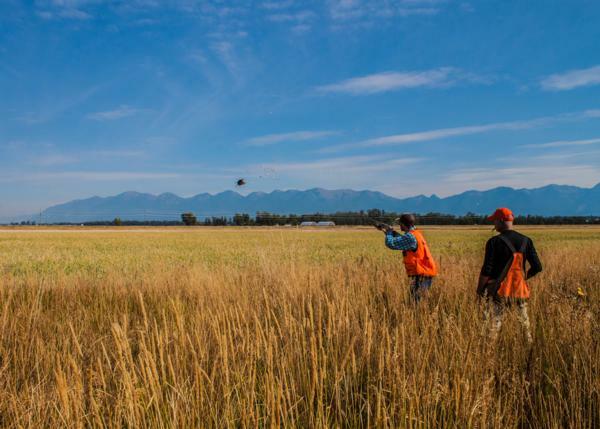 Montana is home to over 2,000 Pheasants Forever members and 13 local chapters spread throughout the state. Over our 30 year history, volunteers have helped raise $4.9 million toward habitat improvement, protection, and youth outreach programs in Montana. If you are passionate about the outdoors, wildlife, and your community send as a message to learn more about how you can get involved. The mission of this website is to be the central hub for all hunters, non-hunters, farmers, ranchers, landowners, conservation enthusiasts and wildlife officials in Montana to come together to help with the conservation of habitat. Learn more about our past and present projects. Catch up on all the latest and greatest news around Montana Pheasants Forever. From Grant Updates to Chapter Challenges, be up to date on the most recent happenings around Montana.